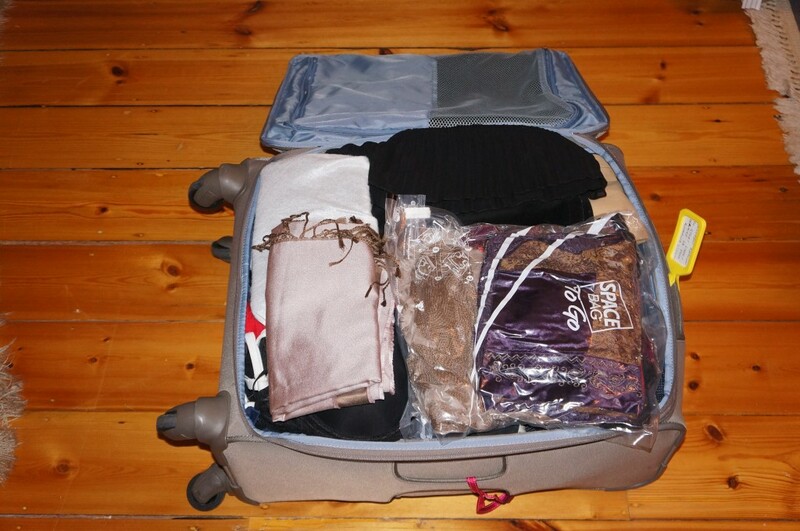 Packing for Italy, is it wiser to pack less? The suitcase is packed after finally, a third was culled. Have I packed enough, too much, the right stuff? I’m suffering suitcase anxiety! There’s been much agonising about what to leave behind. Further advice on the packing list has been received. Thanks, especially to my italian friends! I’ve culled about a third, but I’m troubled. The suitcase still looks quite full even though I’ve space-bagged the puffer jacket! Well, the verdict on whether I’ve packed enough, the right stuff, or too much, will be in later during the trip. Of course, there’s still the shopping… two pairs of boots, maybe a coat (which I’ll wear home) and other treasures. Also presents for the loved ones. Hope I’ll be able to fit it all in! Hmm, I’m definitely suffering suitcase anxiety now, maybe I’ll go and have another look. Is it wiser to pack less?